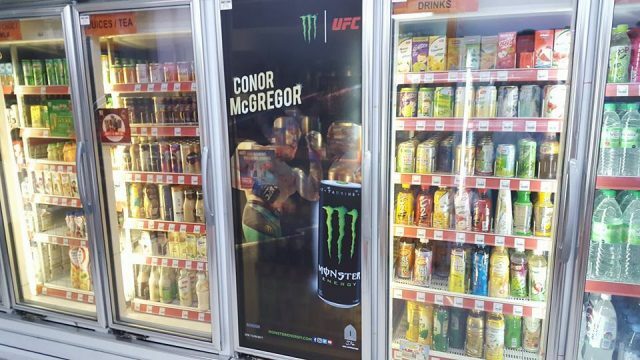 Conor McGregor, Monster’s energy drink endorser and professional mixed martial artist and professional boxer, is gracing the chilled display unit in 7-Eleven Malaysia. The latest marketing is likely to promote Conor McGregor’s ‘Fight of the Century’ with Floyd Mayweather on 27 August 2017. As far as we know, McGregor, the Ultimate Fighting Championship (UFC) winner, eventually lost to Mayweather in the 10th round of the super fight at T-Mobile Arena in Las Vegas. 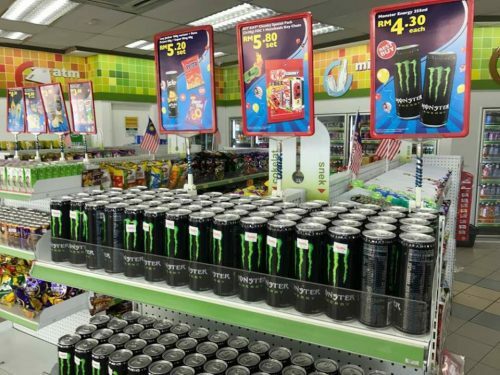 There is now a strong push to improve the visibility of Monster in Malaysia by having price promotions at petromarts such as the example below at Kedai Mesra Petronas. Regionally, Monster will be relaunched in India in 2017 and has started launches in China’s Tianjin, Hebei, Shandong, Henan, Anhui, Zhejiang and Jiangsu in the first quarter of 2017. 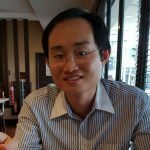 In addition, the energy drink company will commence the distribution of Monster with Coca-Cola bottlers in Taiwan and Vietnam in the third quarter of 2017. 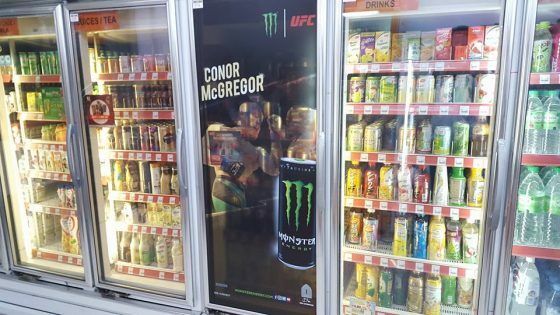 The use of McGregor to market Monster in Malaysia shows the energy drink brand will likely to follow the path of Red Bull Product of Europe where it focuses on international and unconventional sporting events. This positioning will strengthen Monster as an international premium energy drink.